Low back pain is a symptom and is usually taken to be where you are getting the pain, from the lower rib margins to the buttock creases and can also include pain into one or both legs or include neurological symptoms in the lower limbs. It is rarely possible to find the main cause of the low back pain. Low back pain tends to have many dimensions from the biophysical component to the psychological and then the social impact as well. Information taken from Lancet low back series working group, 2018. If you experience back pain it is important to look at what you do in your everyday life that might be aggravating your back. Do you spend a lot of time sitting? Do you have to carry heavy loads? Do you have to bend a lot? Do you spend a lot of time driving? Do you sleep on your front? Do you look after small children? Have you had an accident or jarred your back in the past? Do you play any impact sports? If you answered ‘yes’ to any of these questions, that might be what is contributing to your back pain. See if you can make little changes to your life to help your back. 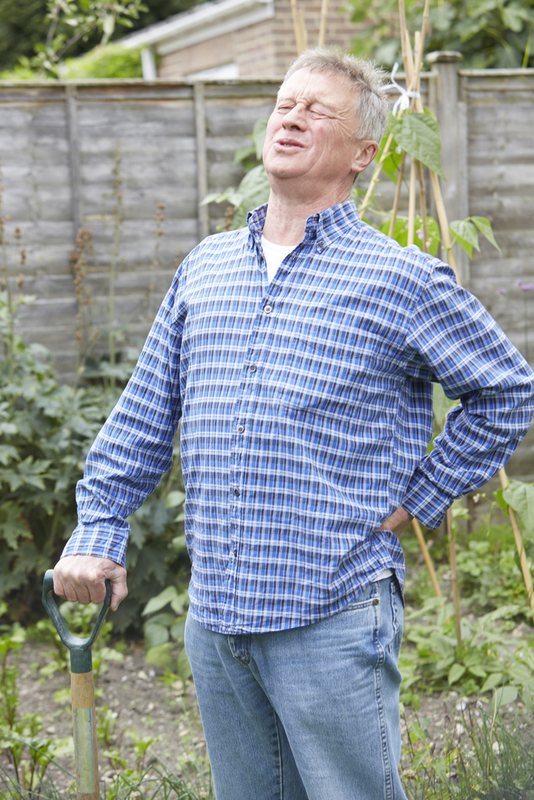 Doing some exercise like pilates or tai chi could help strengthen your back and enable it to cope with everyday tasks. For more information or to book a free chat call 01763 878087 today.